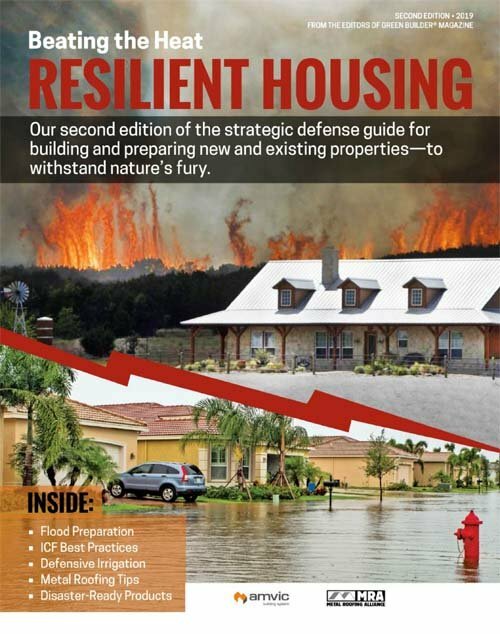 This year, our expert panel of judges evaluated nearly 40 projects on a range of criteria, including overall sustainability, resilience, affordability, synergy with the environment and surrounding neighborhood, and the depth of building science employed. 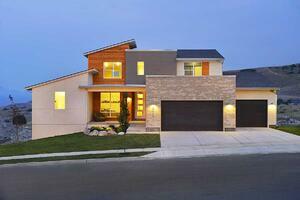 We are proud to present such an exemplary array of green homes. 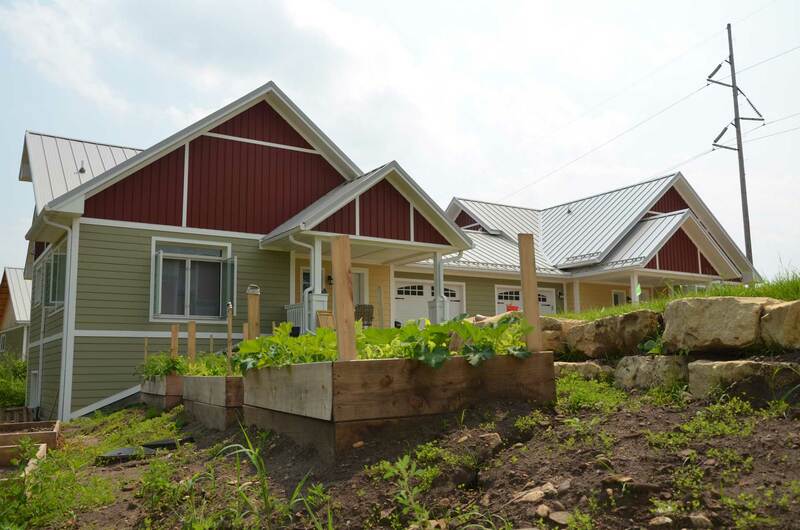 This residential compound strives to become the first residential project in the U.S. to meet the rigorous requirements of the Living Building Challenge. 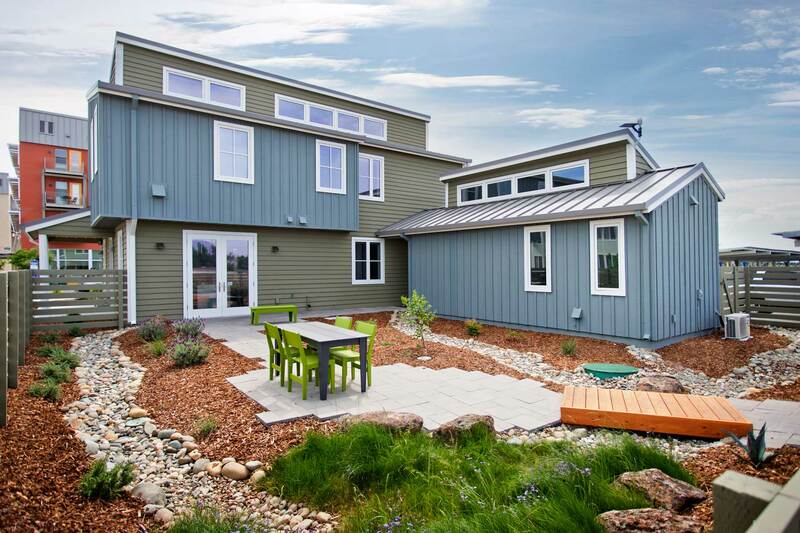 A production builder teams with an architecture firm to design and build the first net-zero-energy production home in Utah. 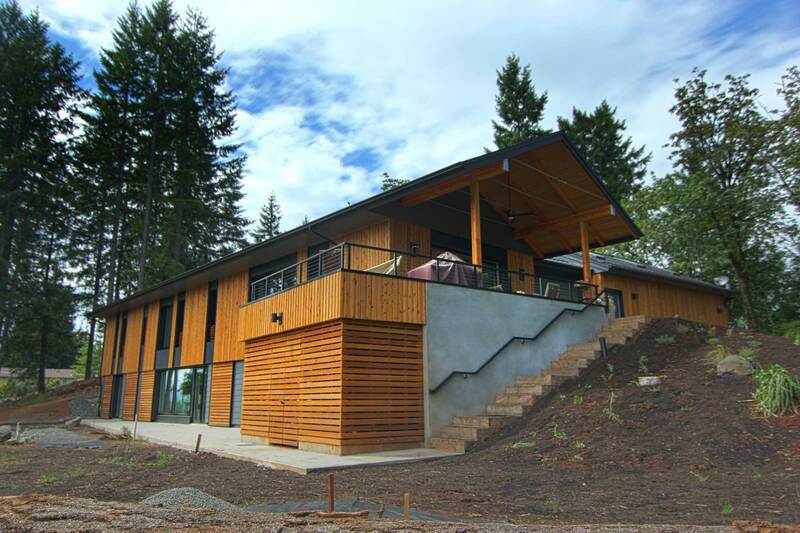 An unconventional Passive House utilizes an innovative wall assembly to achieve a superior envelope. This community off the coast of Washington State connects health and happiness with sustainability. 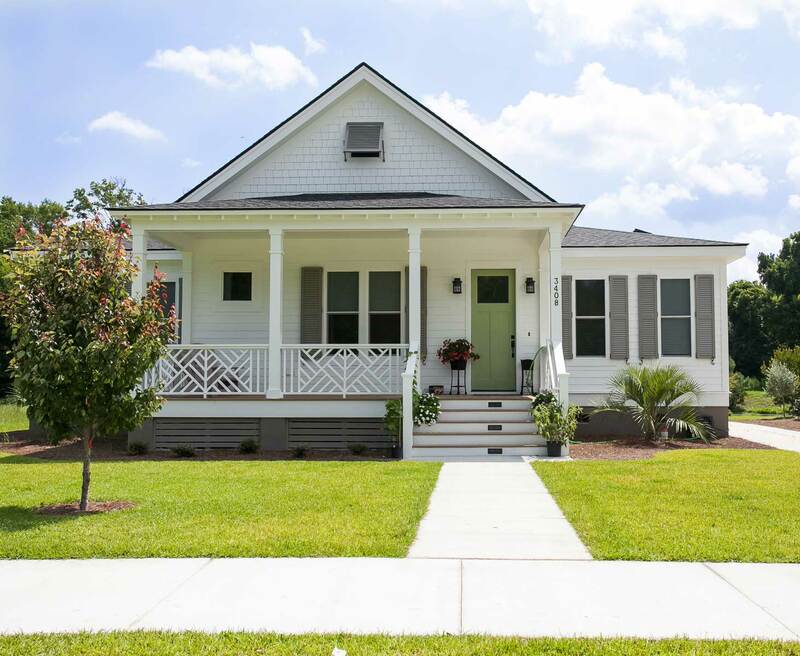 Beneath this traditional-looking home lies a radically efficient building envelope. A net-positive, high-tech home on a California college campus demonstrates sustainability to the next generation of leaders. 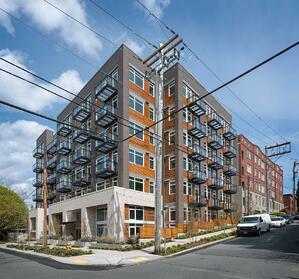 A new multi-family building in Seattle is on track to earn LEED Gold for its site selection, energy efficiency and environmentally considerate finishes. 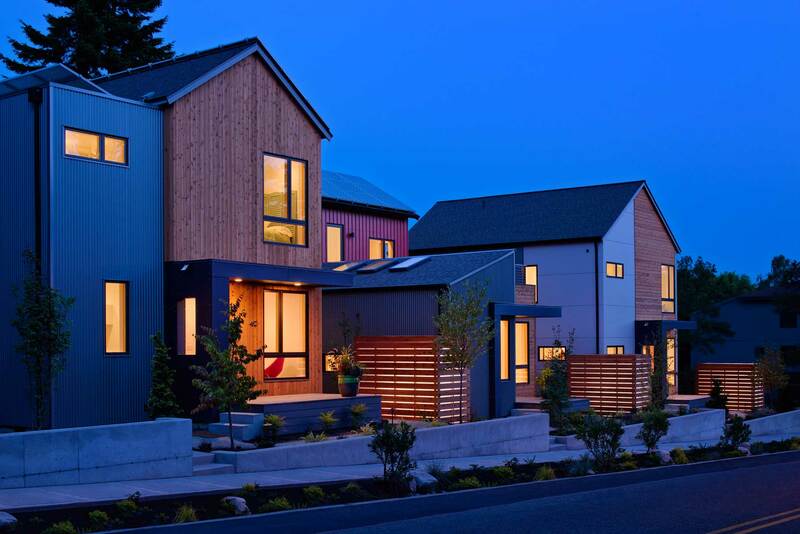 These compact, super-insulated homes showcase a systematic approach to affordability. 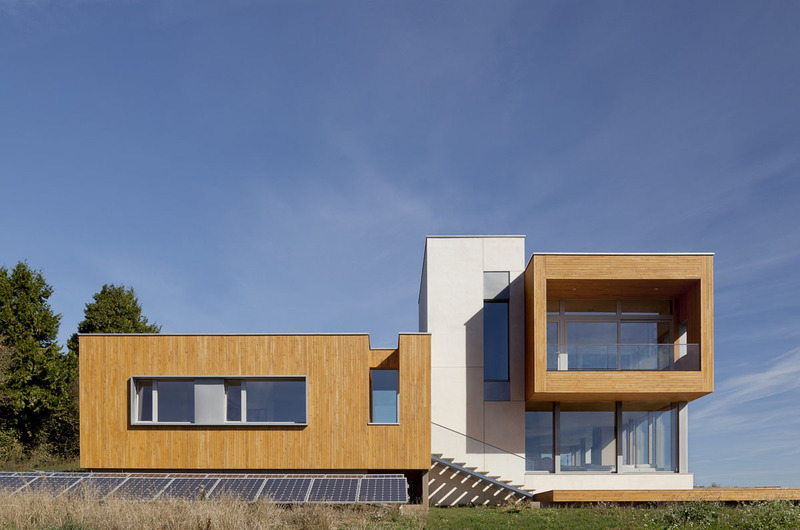 With a HERS score of 5, this Passive House is poised to generate more energy than it consumes. This year’s judging of our annual Green Home of the Year awards took place online. A special thanks to our judges, Les Wold, Robert Bulechek, Bruce Hammond and Paul Poirier, for their time and consideration.